I’m so excited! eBookindiecovers has just been listed as one of the Top 10 eBook Cover Design sites out of a total of 75! I’m in position #7! Greg Strandberg from Big Sky Words did a thorough examination and chose the best 10. I fully agree with his choices and of course Damonza is there as No.1, a place they thoroughly deserve. But I am still pretty proud to be in 7th place – after all – I am just a single person whilst Damon has a whole team of designers working under him. 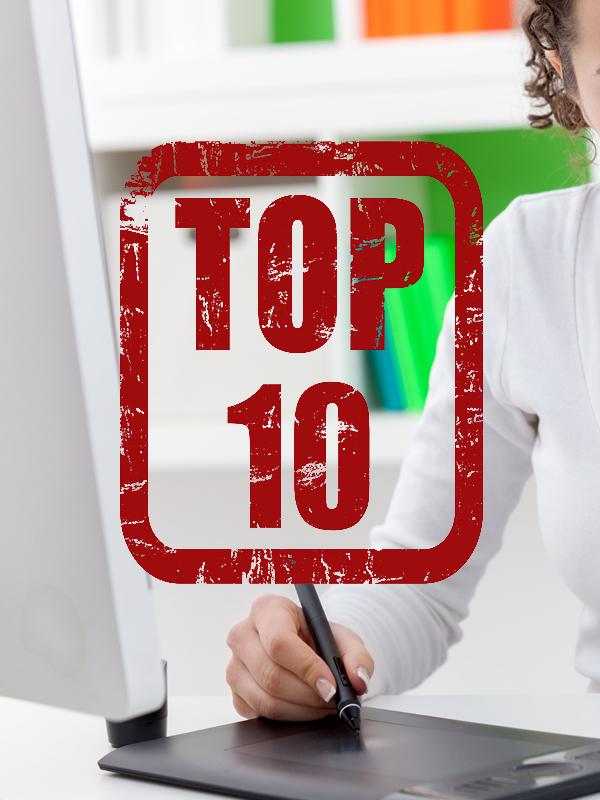 Greg’s site also has a host of other truly valuable articles and resources on book marketing – I would probably place him in a list of Top 10 sites on eBook Publication – so do check it out! Due to the workload I am also a little more selective when it comes to custom orders as I simply cannot accept each and every request I get. Nothing personal! I tend to choose projects that I know I can do successfully and that falls within my style, if the timing allows. CONGRATULATIONS I AM EXTREMELY HAPPY FOR YOU. YOUR WORK IS INCREDIBLE AND OF COURSE I LOVE MY COVERS YOU CREATED!!!! Congrats. Very happy for you. Your designs are exceptional! So awesome, Melody! Congratulations. So well deserved. 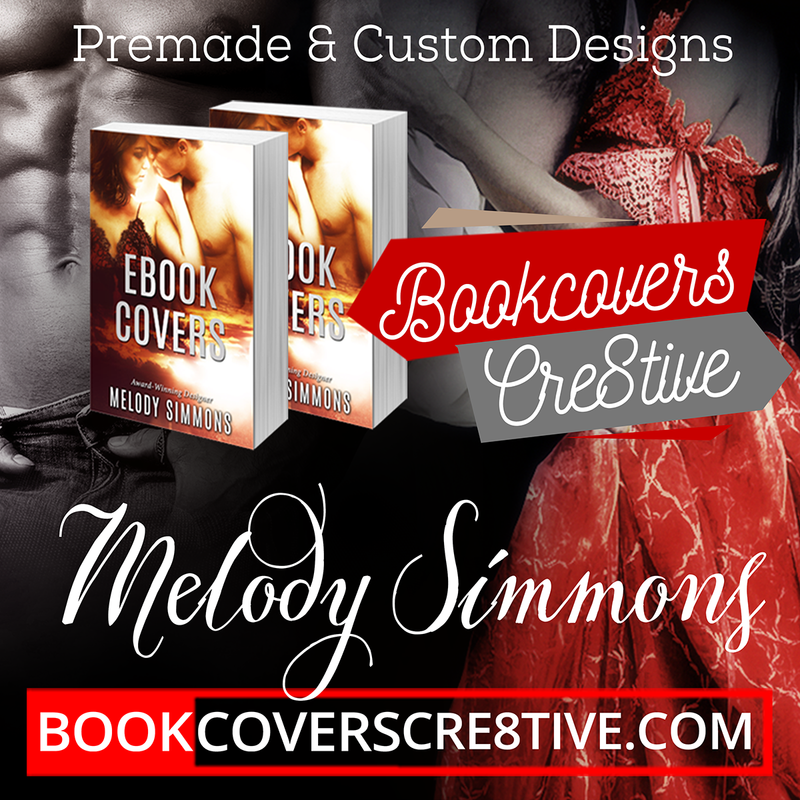 Love my covers!